SecurionPay is an easy-to-use online credit-card-processing solution (payment gateway) that aims to take away all the hassle of accepting cards online. It provides a seamless package of a merchant account and the gateway combined that allows almost immediate processing of credit and debit cards. We process $15M anually. We use several Payment Gateways (including all the "big" players) and I can say Securionpay really does stand above all. They have been our most reliable partner so far. Their technology is smooth, reliable and straighforward. Easy and fast to integrate. Their support team is unbeatably fast and efficient, and their fees are one of the lowest. I really wish all our other processors were like them. 100% recommended. If you want an easy-to integrate, reliable payment gateway with an excellent and fast support, this is your product! We sell digital goods and services. 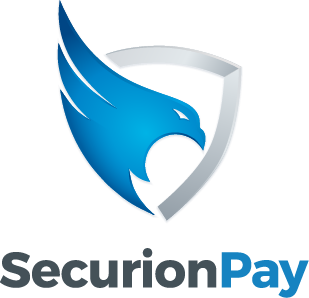 Securionpay is a critical part of our business for a smooth, user-friendly checkout. Customers really appreciate it. "Avoid this company, not reliable"
Nothing. The site is clear and very pleasant, but informations are wrong. Very disappointing and not professional. The information on the site (accepted businesses) is totally untrue. They say they accept Computer and Electronic businesses which is wrong. That's not serious. We are very sorry that your business model was rejected by compliance team, we wish we had better news for you. As we’ve explained to you multiple times during our conversations, each application is reviewed individually and thoroughly, and if a business model is considered suspicious or too risky, acquirers or other parties involved in the payment process have a right to decline it. This means that even if your business model is on the list of supported businesses, the application can be declined by the underwriting team for a certain reason, based on the investigation done during the compliance process. At SecurionPay, we are at the forefront of security for our clients, and we put a strong focus on keeping transactions as secure as possible to minimize the risk of fraud. While we understand your frustration, please note that we do not guarantee acceptance of every business model. 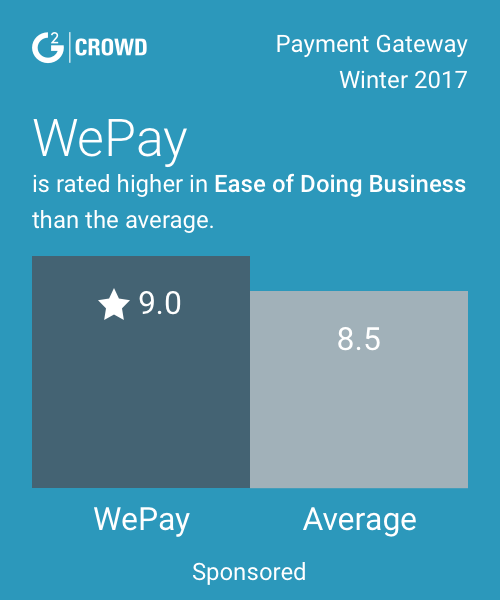 * We monitor all SecurionPay reviews to prevent fraudulent reviews and keep review quality high. We do not post reviews by company employees or direct competitors. Validated reviews require the user to submit a screenshot of the product containing their user ID, in order to verify a user is an actual user of the product. Hi there! Are you looking to implement a solution like SecurionPay?